The Accutron Mine Air Quality Station (MAQS) is a comprehensive all-in-one solution for monitoring your underground mine air quality. Accutron Instruments has over 25 years of experience in the underground mining sector. Their team is ready to work with you to engineer specific solutions to fit your needs. Airflow: Ultrasonic transducers are used to measure bidirectional average airflow through drifts, tunnels, fans and more. Climate: The ClimaTrax probe monitors temperature, pressure and humidity. The probe can even be configured to calculate heat index and output a “feels like” temperature to monitor safe working conditions. 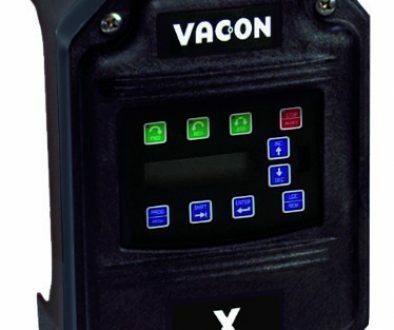 Gas Monitoring: External gas monitors can be connected to the MAQS so that all data can be received over a single cable. Dust and DPM: Dust and diesel particulate monitoring is extremely important in underground mining, as spaces are quite confined. 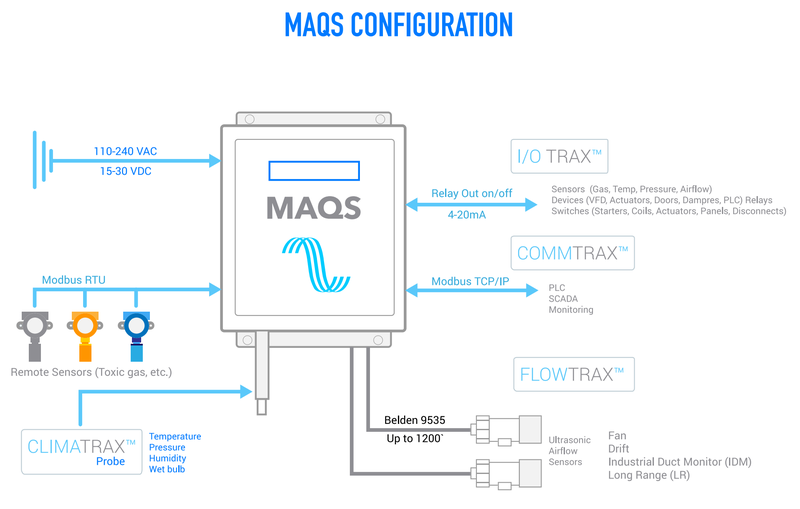 These systems can be easily integrated with the MAQS, and go hand in hand with automating ventilation systems for dust and diesel control. 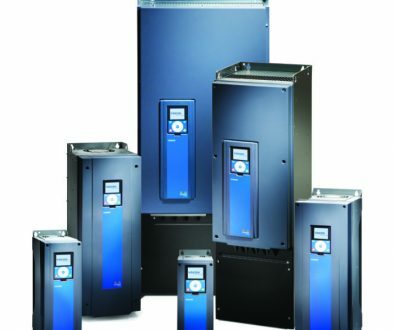 Data can be output over Modbus RTU, Modbus TCP, Ethernet IP and even WiFi. MAQS Systems are preassembled and easy to install. Visit us online for more product information. 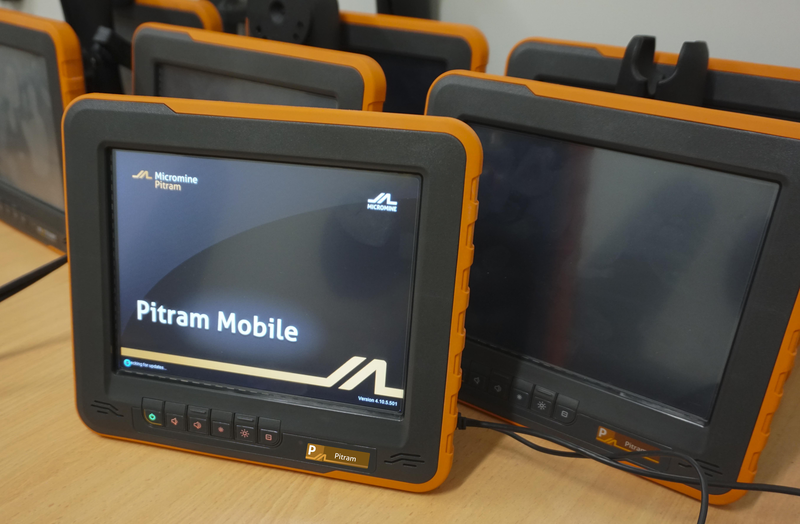 New underground mining precision performance software, which uses machine learning to refine and enhance loading and haulage processes, is included in the latest version of Pitram. The solution intelligently considers the information gathered to pinpoint areas of potential improvement that could bolster machinery efficiency and safety. By capturing images and information via video cameras and analyzing that information via comprehensive data models, mine managers can make adjustments to optimize performance and efficiency. It also provides underground mine managers with increased business knowledge, so they have more control over loading and hauling processes and can make more informed decisions which, in turn, improves safety in underground mining environments. This can contribute significantly to the overall optimisation of underground mines. 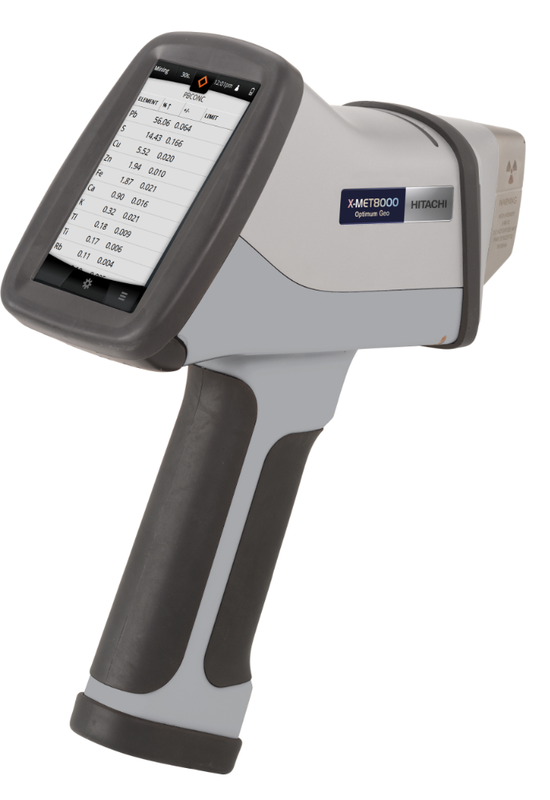 Hitachi High-Tech Analytical Science recently introduced a new accessible model of the popular X-MET8000 Geo handheld XRF analyzer optimized for soil and mining grade control applications. It offers unrivalled price-performance ratio with a rapid return on investment (ROI) allowing immediate on-site decision making rather than having to send samples for laboratory analysis. Easy to use and designed to withstand the harshest environments and weather conditions, the X-MET8000 Optimum Geo offers results in seconds with real time data sharing for fast decision making. The revolutionary Boost™ technology delivers low levels of detection while the integrated GPS enables users to combine geolocation data with analyses results for flawless site mapping.